Brian has been investing in and helping build leading software companies for more than a decade. He is currently a director of ARCHIBUS, Arena, Classy, Innovative Interfaces and Intradiem. 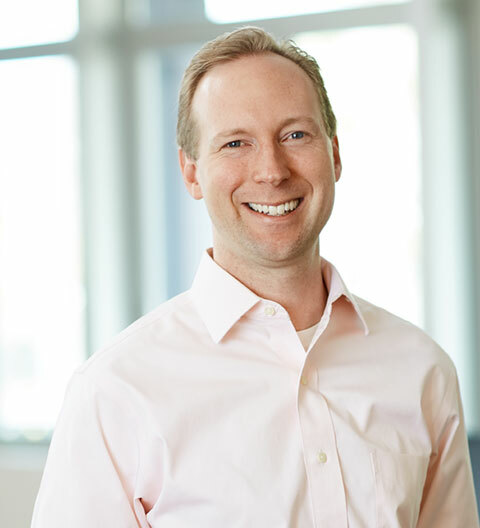 Prior to joining JMI in 2008, Brian was a senior associate at Vista Equity Partners, where he executed enterprise software transactions and assisted portfolio companies with growth initiatives, strategy, acquisitions and operational improvement. He also worked with software and services companies as a business analyst at McKinsey & Company.